The study of the Ukrainian people speaks Russian, will not be easy. Because these languages have the same basis. To quickly learn Ukrainian, use in the classroom a systematic approach and do not miss a single day. How to put the accent in the word "Ukrainian"
movies and songs in Ukrainian. Listen to the songs in the Ukrainian language. Organize the player in the special playlist that include constantly. Find the texts of these songs on the Internet and their translation. Language learning through music is very effective and will help you quickly learn Ukrainian pronunciation. 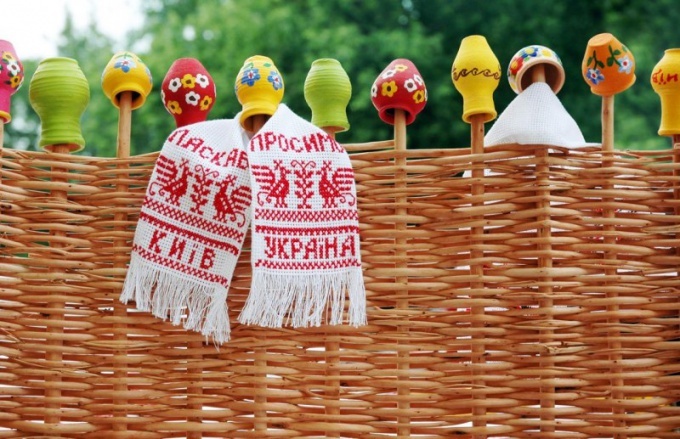 Find out from friends/acquaintances does not own any of them in the Ukrainian language. If Yes, ask to explain the basic rules of grammar, as well as demonstrate to have learned the pronunciation. Let the person speak the language, I will correct you where needed. Stop movies in Russian. Find interesting TV shows for you with Ukrainian translation. Previously viewed series examine anew, in a new language. Already having an idea of what was going on, you will be able to compare actions and words denoting them. Find the First national channel of Ukraine if you have installed the package of NTV+. Many programs on it are in Ukrainian. This way you will be able to immerse themselves in the world of the target language. And learn to use language in such modern words and expressions. Read the online edition in Ukrainian. Today do not have to be a resident of the country of the target language to browse their local newspaper. For example, much information can be found on the website http://gazeta.ua/. Reading Newspapers will help you quickly learn Ukrainian, well adding to your vocabulary. Do not try to delve into grammar rules. For quick language learning the most important to gain a good vocabulary. So learning has become an interesting process, try to move away from traditional forms. Don't just write the words in two columns. Be sure to study them in context, in sentences and phrases. This way you organize yourself a good Luggage usable phrases. Language learning is an important system approach. If you have a need to quickly learn Ukrainian, engage them daily. It is best to set aside time before bedtime: while you relax, the brain will process the information received and put it "on the shelves". Learning foreign languages - employment is extremely exciting. Experts claim that the more languages a person knows, the easier it is to teach others. This is due to the fact that all the European dialects are based on their common "parent" - Latin. However, there are a number of languages, to explore them you will need a knowledge of Russian only. One of them is Ukrainian. 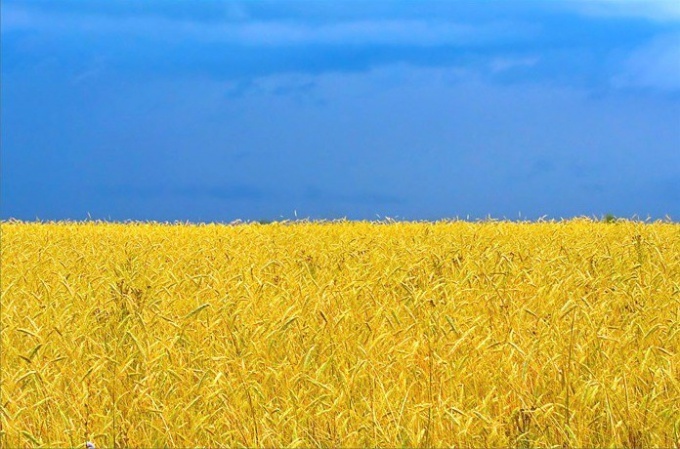 The easiest way to learn Ukrainian language - is lessons with a tutor. It is desirable that it was the bearer of the dialect that you are studying. The teacher will teach you conversational phrases, explain the subtleties and nuances of certain Ukrainian speed of speech, etc. The second option is to contact the specialized community. There is a Ukrainian cultural centers, and themed meetings of residents Square in a particular club. In order to speak in Ukrainian fast enough, you only need to get acquainted with the indigenous people of Ukraine. Communicate with them in their native language will help you in a very short time to master the brotherly adverb. A universal advice for learning any language. Its essence is this: you need to see as many films in the Ukrainian language, listen to audio recordings and read books. All unknown words, experts recommend to write in a special notebook. Pick them transcription and translation. So it is easier to replenish and enrich your vocabulary. And it is already halfway to success. Do not worry if at first will have to write every second word, after a while you will begin to understand Ukrainian speech. Take care of the translation. The basis for it are the lyrics in Ukrainian. It is best for this purpose to use newspaper or magazine articles and clippings. So you kill two birds with one stone: learn the language and events in Ukraine, the deal will begin. Practice in composing pairs of words. For example, pick the appropriate adjective to the noun or verb, etc. to remember them easier, and simultaneously studied the number of speech units will be much higher. Another convenient in this case, the method of language learning is the selection of a cognate and equally sounding words. This is due to the fact that Russian and Ukrainian languages come from the same group. So, we can transform training in the original game - search for similar words. If classes with the teacher-native speaker in your plans is not included, find your friends in the fellowship who are willing to teach you the intricacies of the Ukrainian language absolutely free. This can be done through the Internet, social networks, ICQ or Skype. Most importantly, don't be shy. Because in return you can teach your companion, the Russian language. Don't be discouraged if your first attempt does not work. For the study of any language, even that is similar to your own, it takes time. After a couple of weeks you will begin to clearly understand what you want to say. And in a month will be able to speak Ukrainian fairly well.